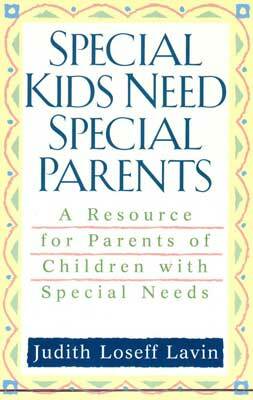 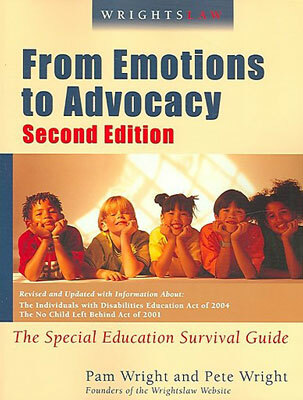 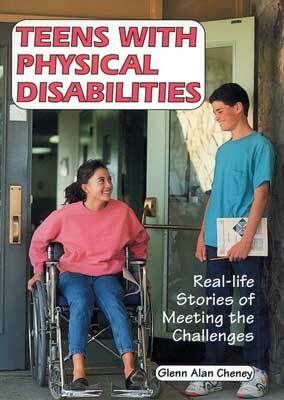 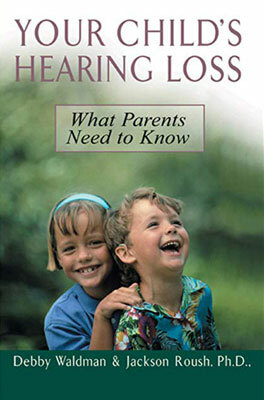 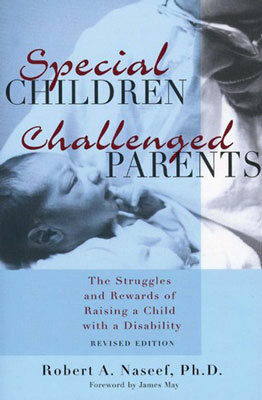 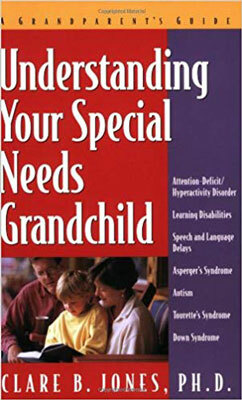 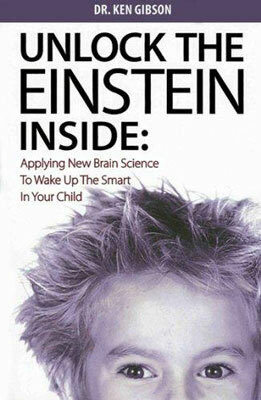 The following list is offered as suggested resource material for parents and caregivers of disabled individuals. 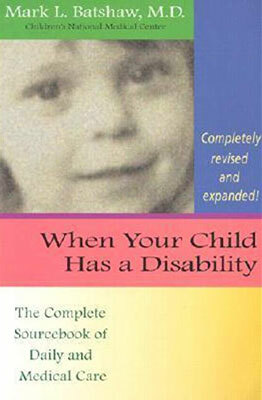 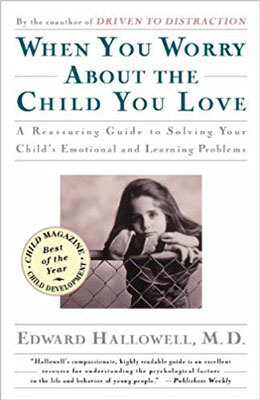 Developmental Enrichment Centers does not endorse, takes no responsibility for, and exercises no control over the information presented, views expressed, nor does it vouch for its accuracy. 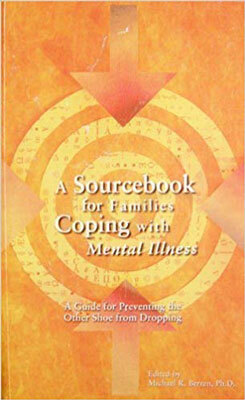 If you would like to suggest a resource that is not listed here please contact us.